Jeanna commenced with the firm in 1996 when it was known as Marks Healy Sands. She is the Practice/HR Manager of Culshaw Miller Lawyers (Perth) and also provides assistance to Tim Retallack. 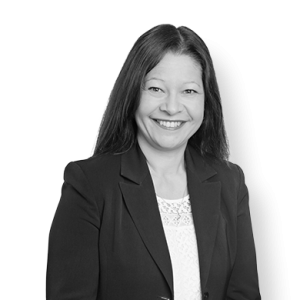 Jeanna has worked in many fields of law including in Hong Kong and has 31 years of extensive experience in family law/litigation. 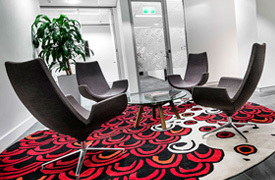 Jeanna is also responsible for the management of the administrative staff and the smooth running of operations of the Perth office. 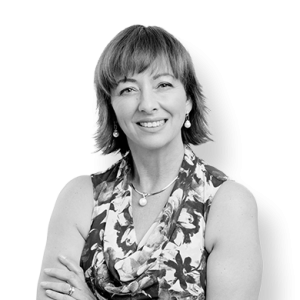 Arlette joined the firm in October 2006 having more than 25 years experience in various law firms in Perth and Melbourne. Arlette has experience in Insurance, Personal Injuries and Family Law and has worked as a law clerk in these areas. Arlette now consults to the firm in Business Development.